In order to meet our vision of zero casualties at sea we team up with the best. Our partners have extensive experience in the rescue community. Read more about our partners and friends below. 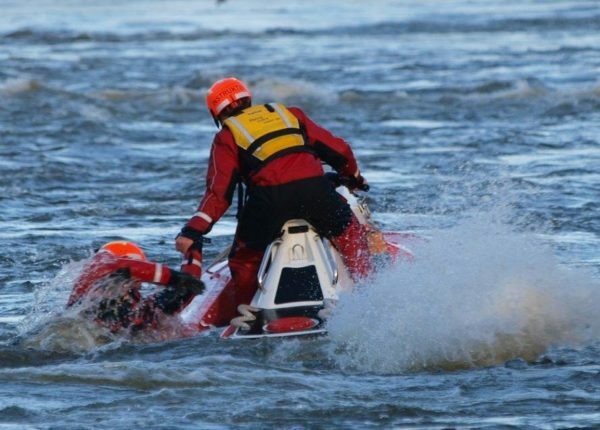 Hode over Vann is a leading swiftwater rescue training provider in Norway. 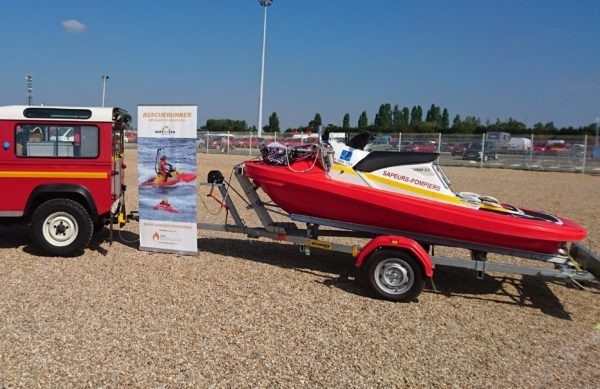 We have partnered up with Hode over Vann for swiftwater training with RescueRunner. Hode over Vann is also our distributor in Norway. 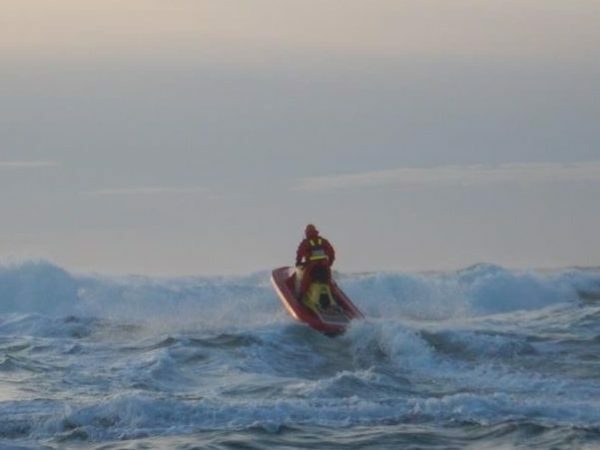 Metco provides equipment to the Italian Coast Guard and are also our distributor on the Italian market. 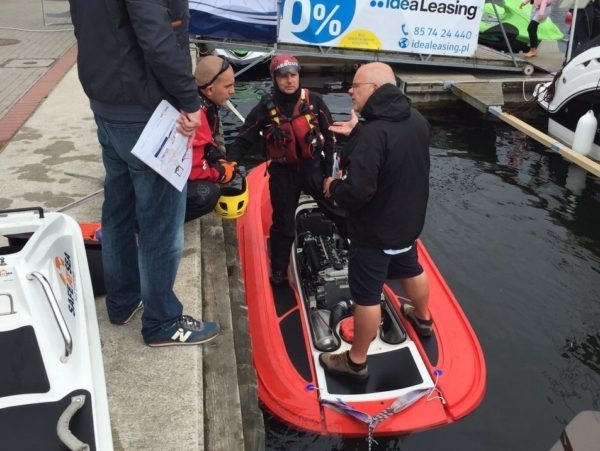 JP Marine is our distributor in Poland. 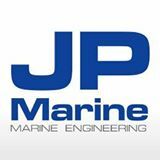 JP Marine is specialized in marine engines, drive systems as well as RescueRunners and RIB type boats. Sothern Power is the offical importer of Volvo Penta marine, auxillary engines, propulsion systems and aftermarket parts. 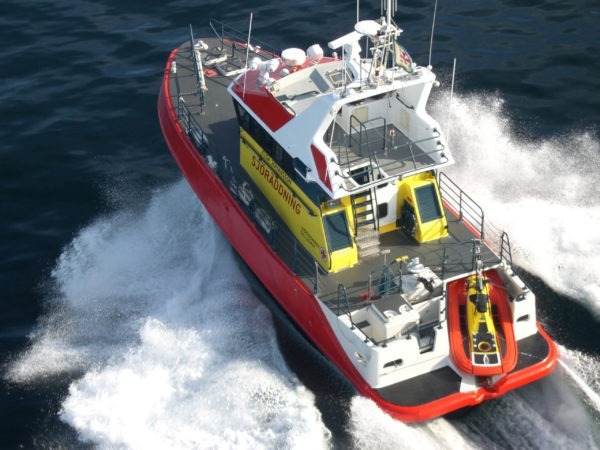 Southern Power also carries a range of marine focused products portfolio which include OXE Diesel, Westerbeke, Aquadrive, Safe at Sea and Webasto.